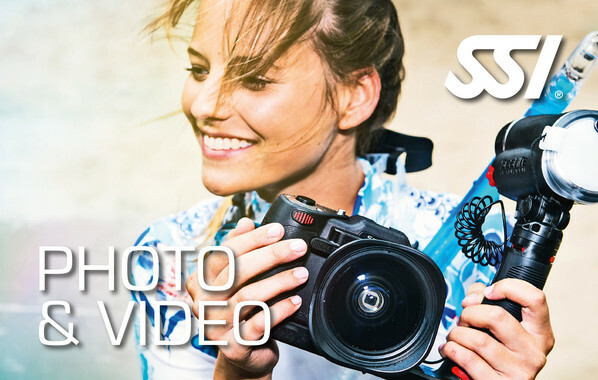 Dive Disney | Mac's Sport Inc.
Take the plunge at a Caribbean Coral Reef, Disney’s 5.7-million-gallon saltwater aquarium at Epcot, and swim with over 6,000 sea creatures. Clear waters and the absence of currents afford you amazing views of sea turtles, angelfish, dolphins, eagle rays and sharks. The pavilion’s 56 giant windows makes it possible for family members and friends with Epcot admission to view your dive, and you can even purchase a souvenir DVD of your experience. 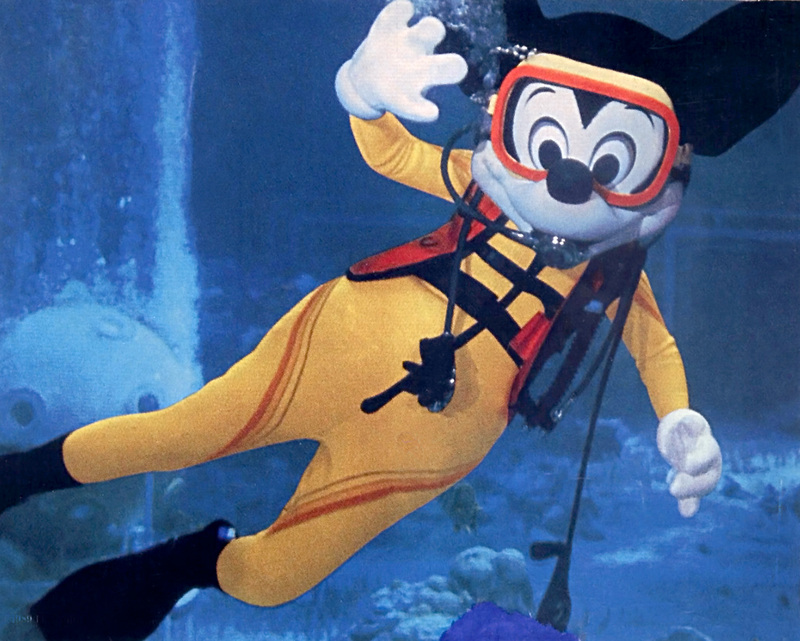 Epcot Seas Adventures – DiveQuest lasts 3 hours, and you’ll spend approximately 40 minutes on your actual dive. You’ll also tour the massive backstage infrastructure that filters and maintains this vast manmade ocean. 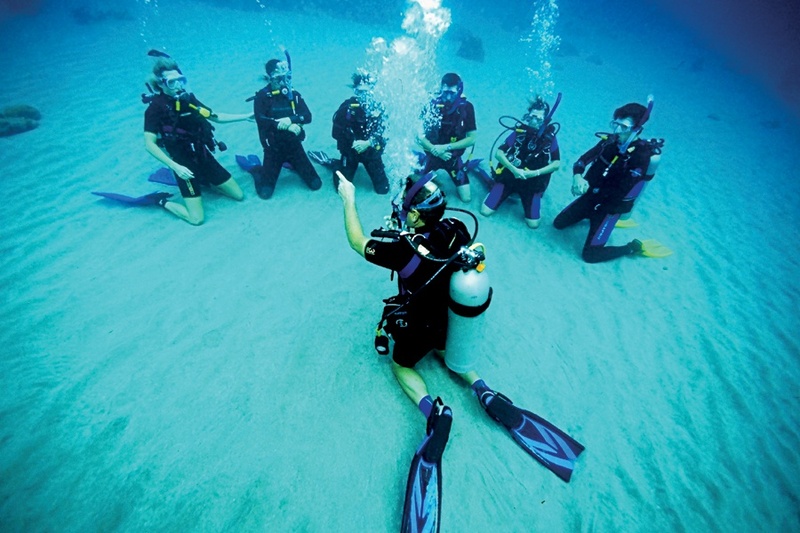 You must be SCUBA-certified to participate.